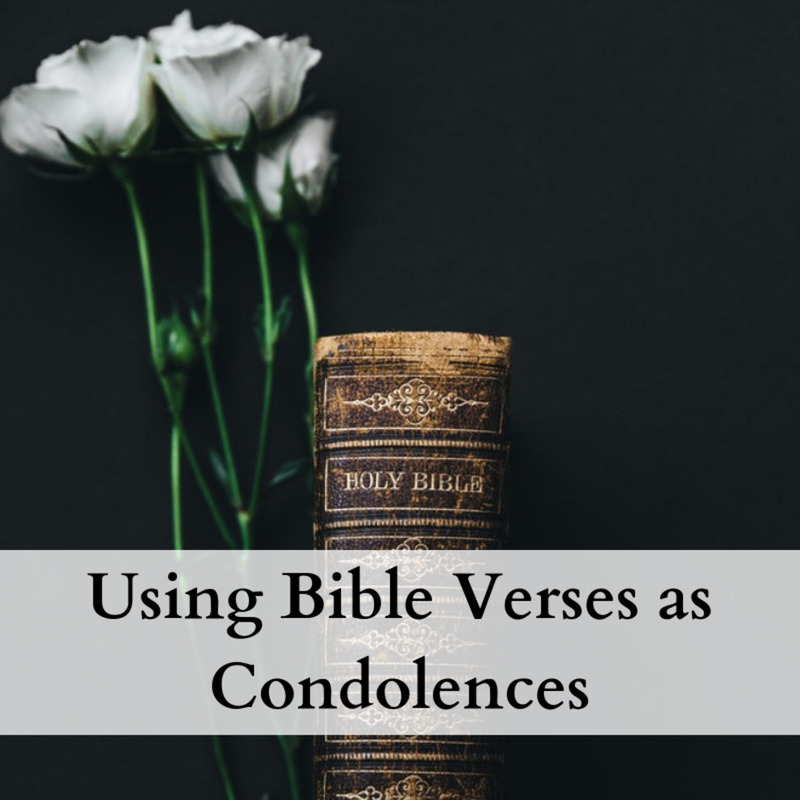 Josh loves writing articles with inspirational bible verses for all occasions. The Bible is a great place to look when writing a poem, letter, or card for your spouse. 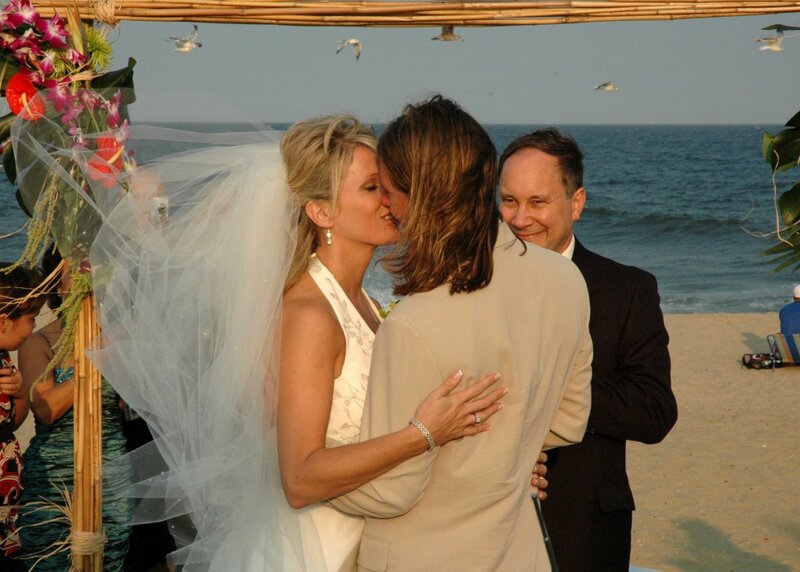 Are you looking for inspirational words for renewing your vows? 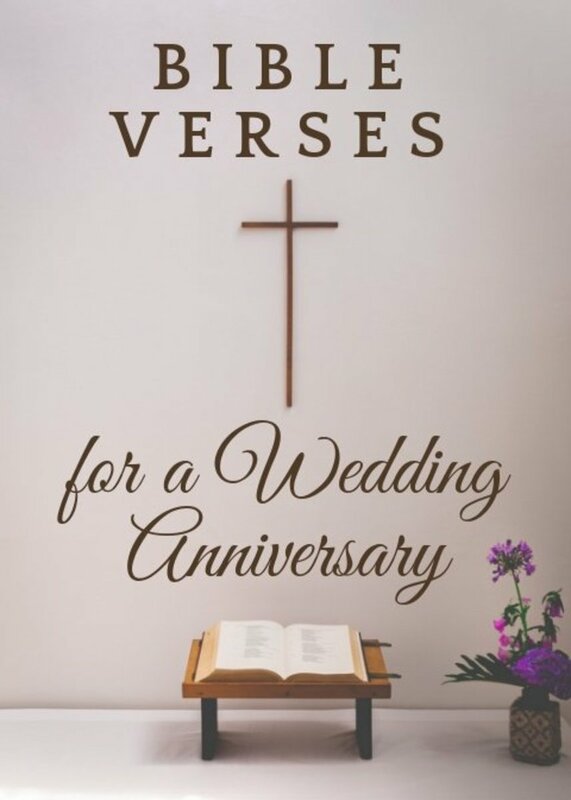 The Bible has great scriptures and verses perfect for a wedding anniversary. I challenge you to search the scriptures and find one that speaks to you about your marriage or your wife. Marriage is a joyous occasion, and you should celebrate your anniversary accordingly. 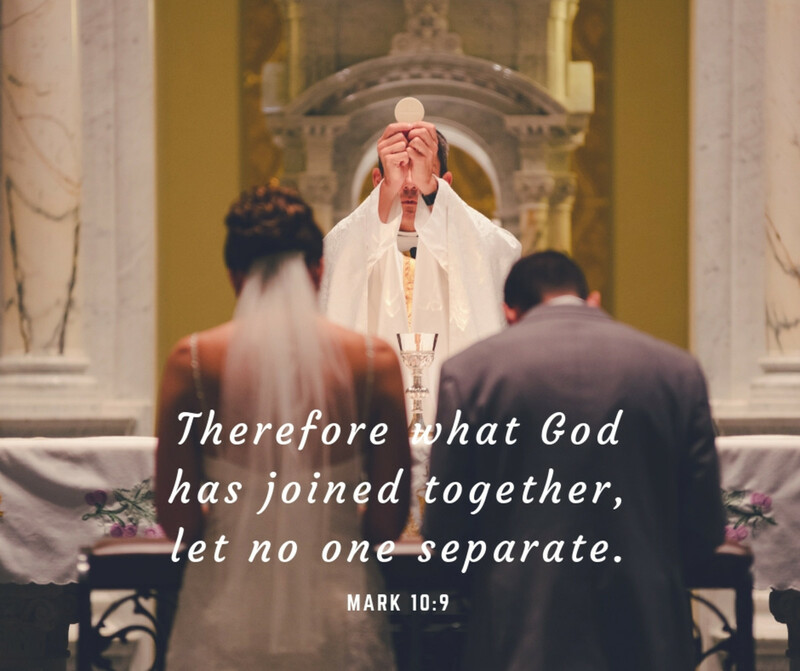 This romantic biblical passage celebrates the union of marriage and the intoxicating qualities of physical love and romance. Marriage can be difficult, and anyone that's been in one for a while knows that patience is key. This Bible verse emphasizes the importance of humility and patience in maintaining a quality marriage—use it to tell your spouse how much you appreciate their efforts to do so. Love is, of course, one of the most essential qualities of a marriage. Use this quote to tell your partner how their love has eradicated the fear in your heart and opened you up to an amazing world of hope and possibilities. This passage illuminates the importance of love over material items and wealth. Use it if you want to show your spouse how much you care and how, despite years of marriage, the joy their love brings you will always eclipse that which is provided by material wealth. Simply put, love is unity. Love obviates our differences and fuses our strengths together so that we can become one perfect unit as husband and wife. Use this passage to tell your significant other that love has bound you together in perfect unity. In this passage, John explains that we should love each other because God loves us and his given us the ability to love one another. Especially in marriage, love can be a challenge. 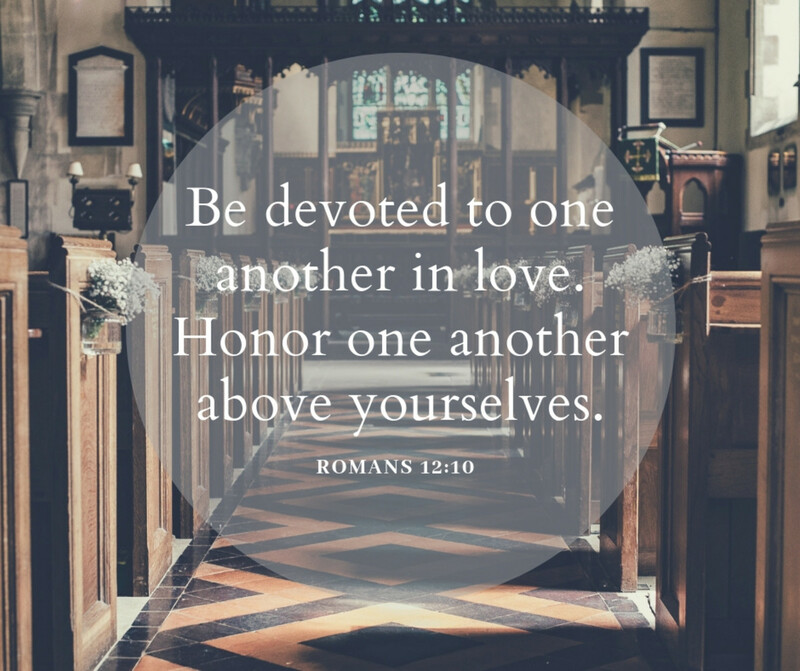 Here, John reminds us that we must remember God's love for us and accept it into our hearts to love each other. Dear friends, let us love one another, for love comes from God. Everyone who loves has been born of God and knows God. Whoever does not love does not know God, because God is love.This is how God showed his love among us: He sent his one and only Son into the world that we might live through him.This is love: not that we loved God, but that he loved us and sent his Son as an atoning sacrifice for our sins.Dear friends, since God so loved us, we also ought to love one another. No one has ever seen God; but if we love one another, God lives in us and his love is made complete in us. This is one of the most well-known Bible passages of all time. 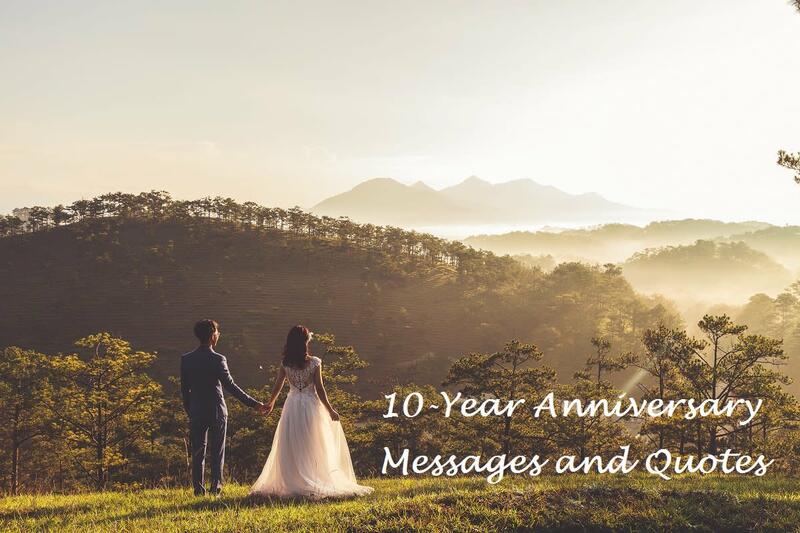 Use this romantic quote to tell your spouse just how much you love and appreciate them—use the all-time sweetest and most beautiful definition of love to describe your feelings for a romantic anniversary message. This sweet passage can be used to illustrate how much your husband or wife means to you. If you can't imagine living without them and want to let them know that you'll always be there for them, this is the quote to use. This passage can be used to tell your wife how grateful you are to have found her and received favor from the Lord. 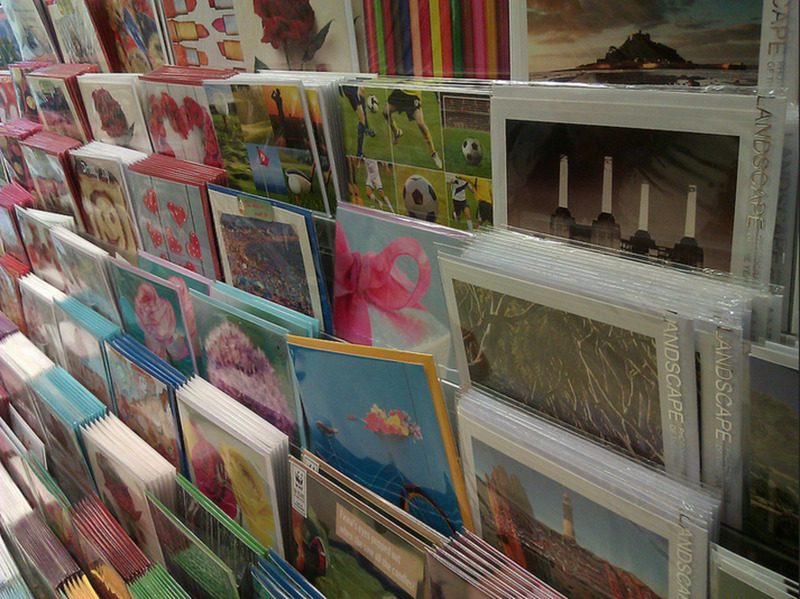 Or, you can pen it in an anniversary card or letter to your husband to remind him just how lucky he is to have found you. Here, John says we must love each other. 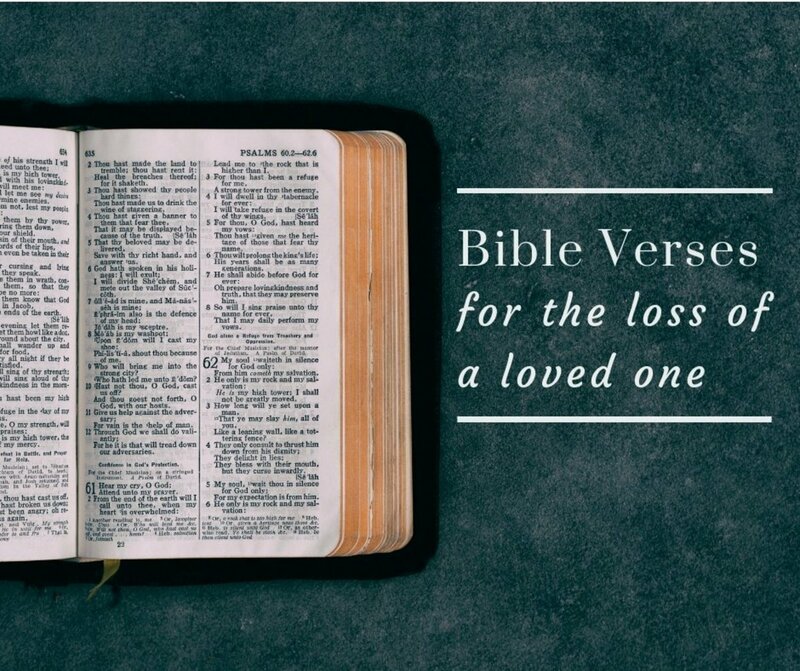 Use this passage to show that you're willing to make the ultimate sacrifice for your spouse because you love and appreciate them with all your heart. All passages are taken from the New International Version (NIV) of the Bible. 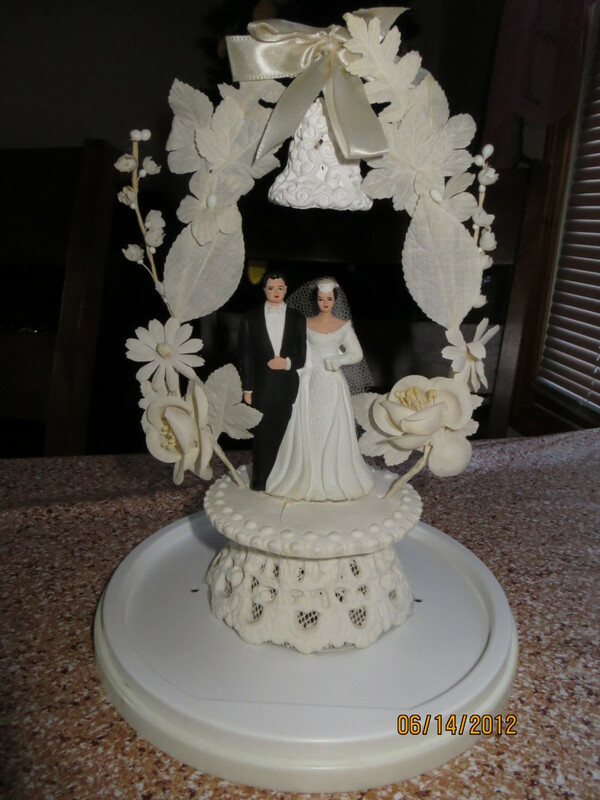 This is our 38th Wedding anniversary. After reading the biblical verses we are so much blessed as our vows are revised with more understanding than before. I must appriciate the efforts done in this regards. Thanks. I am so Amazed to see this Blessed Anniversary Verses. God Bless you. 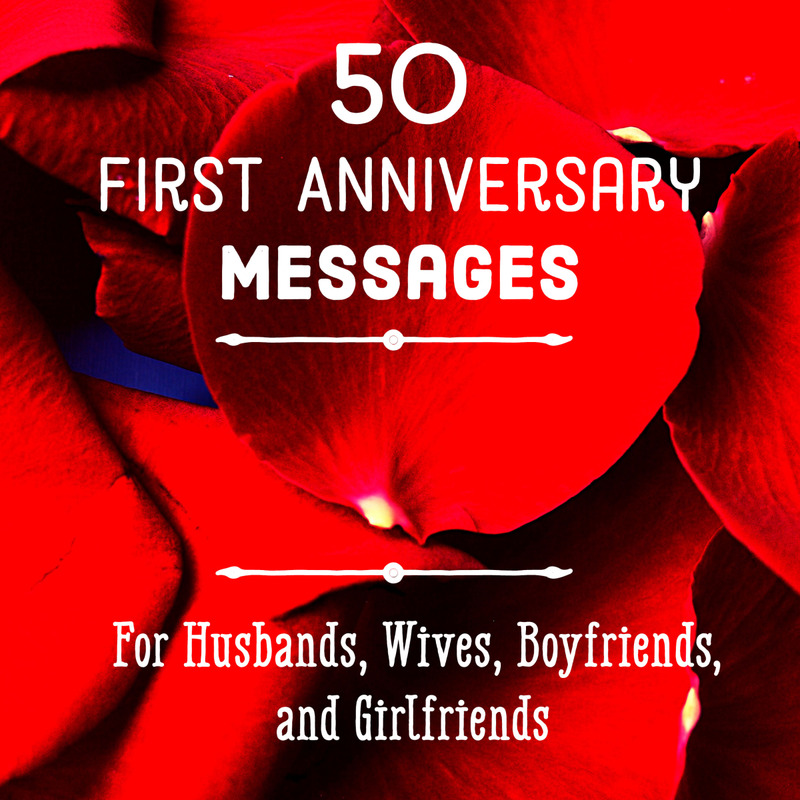 Beautiful bible verses about anniversaries. Keep the awesome job! its niceyou are writing a good things keep it up. Love. The meaning is boundless. It is unfathomable.